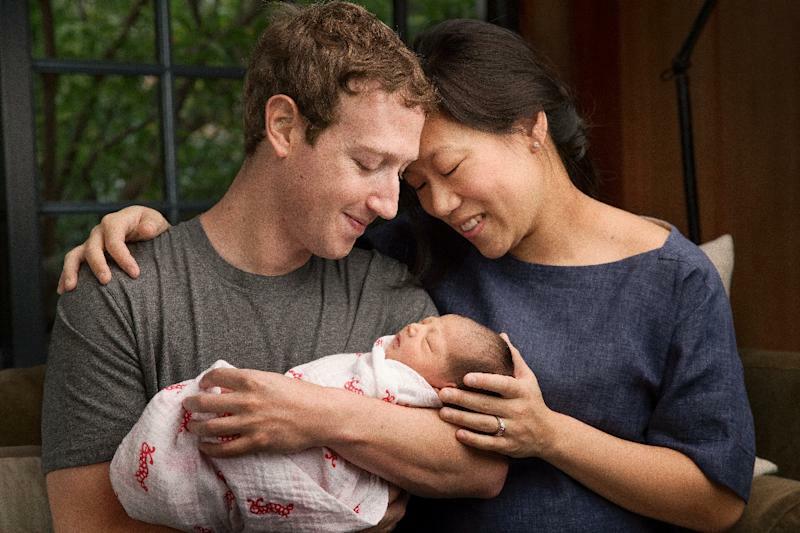 San Francisco (AFP) - Facebook co-founder Mark Zuckerberg announced Tuesday he is a dad and pledged to give away his fortune to make the world a "better place" for baby daughter Maxima and others. In a letter to Maxima posted on his Facebook page, Zuckerberg and wife Priscilla Chan said they were going to give away 99 percent of their company shares -- estimated value $45 billion -- during their lives in an effort to make a happy and healthy world. "The traditional approach to giving –- leaving it to old age or death –- is falling by the wayside, as it should. 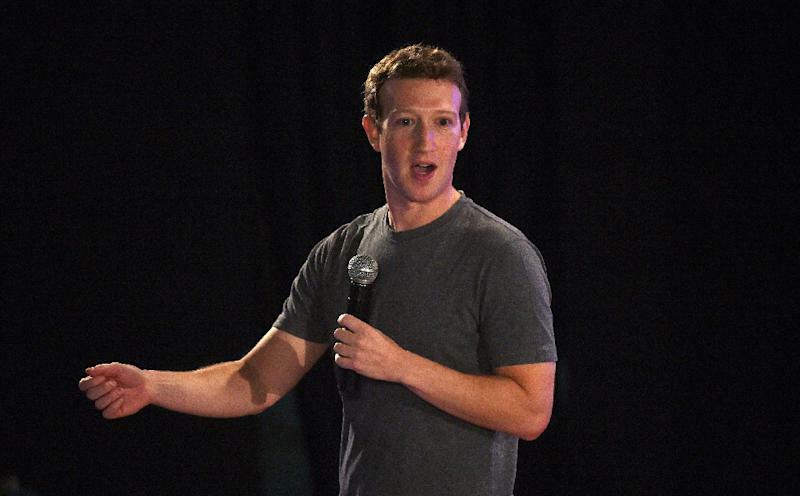 Mark's decision shows that when it comes to philanthropy, 30 is the new 70." Zuckerberg in November said that he and his wife are donating $20 million to help get high-speed Internet service to US classrooms. Last year, Zuckerberg and Chan began pumping $120 million into San Francisco Bay Area schools. More than five years ago, Zuckerberg channeled $100 million to improve schools in the New Jersey city of Newark in an early foray into improving public education that got failing grades.